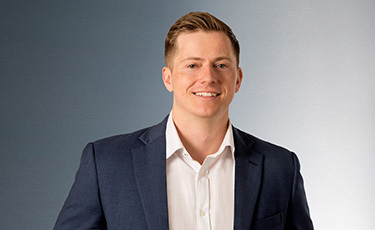 Alex joined AIM in 2018 from Ultra Capital, where he worked on a number of transactions in the sustainable infrastructure sector. Earlier, Alex worked at Wilshire Associates on their manager research team, where he researched and consulted institutional investors on real asset manager selection and portfolio allocation. Alex is a Chartered Financial Analyst (CFA) holder.